Map Of The Road From Missouri To Oregon ... Section III. 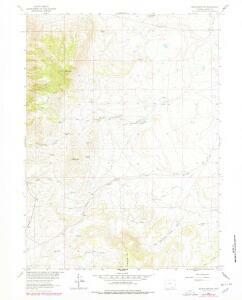 Holt's New Map Of Wyoming. 1 : 760320 Holt, George L.
From Santa Fe Crossing to Coo-che-to-pa Pass. Territory of Wyoming, Alabama, Louisiana, Kansas.